We are addicted to our phones. It makes us less productive, less present, and less happy. While most of us would like to be more intentional, a multi trillion-dollar industry focuses on keeping you coming back again and again to their products. Some of the architects of our technology are rethinking how they feel about their creations. For example, the man who created the Like button admits that our minds have been hijacked. He now has his assistant restrict access to his phone. Many tech elite are speaking out and similarly restricting their kids use of technology. Giving up our phone isn’t really an option most of us are willing to consider. Even giving up some of our most distracting apps doesn’t work. 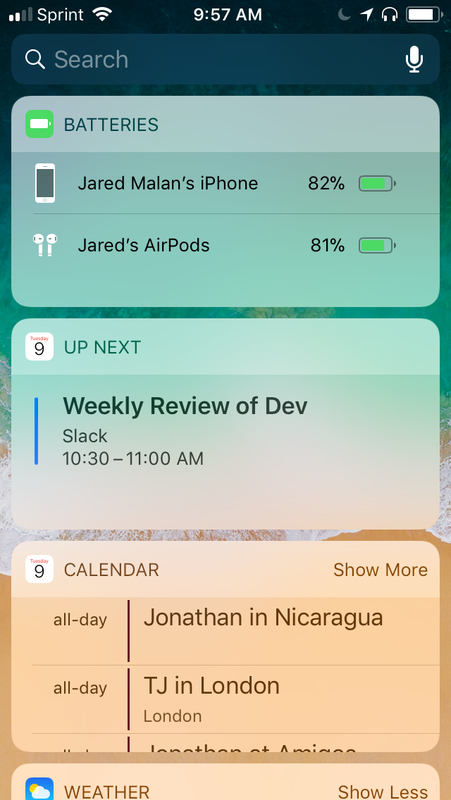 One person wrote a popular post that described how he created a distraction-free phone. Taking control of my phone is something I’ve been tinkering with for the last year and I think I finally have a solution that works for me. The number of times I open distracting apps has fallen by 5x and the time I spend in these apps is not only a lot lower, but also that time is off hours when I choose to relax. Take a look to see if this redesigned experience works for you. Step 1: Turn off any unwanted notifications. Turning off notifications is common advice to removing distraction, but many of us never do it. You can control all your apps notifications with the following steps. Tap on the Notifications row. Tap on each app and toggle the Allow Notifications switch to off. Now you are notification free! Step 2: Put all of your apps in a single folder. One of the easiest ways to lose focus is to open your phone and scroll through your apps. By putting all of your apps in a single folder, you can access them anytime, but you have to make the conscious choice to find them. The easiest way to find the app you need is to swipe down and and use the search box. Create a new folder by long pressing on an app and dragging it on top of another app. Drag the remaining apps into the same folder. The more disorganized your folder the better. Now you are not tempted to open your most addicting apps each time you open your phone! Step 3: Turn off Siri Suggestions. Tap on Siri & Search. 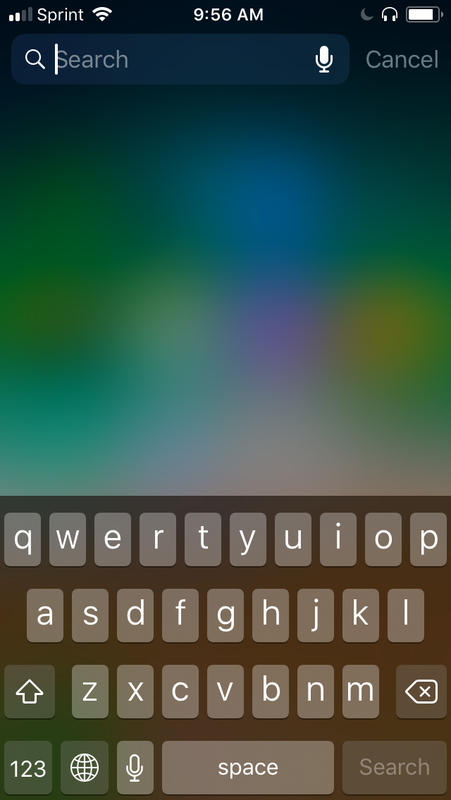 Toggle Suggestions in Search to off. Toggle Suggestions in Look Up to off. Now you are not tempted to open your most addicting apps each time you search for an app! Step 4: Disable Safari in Restrictions. 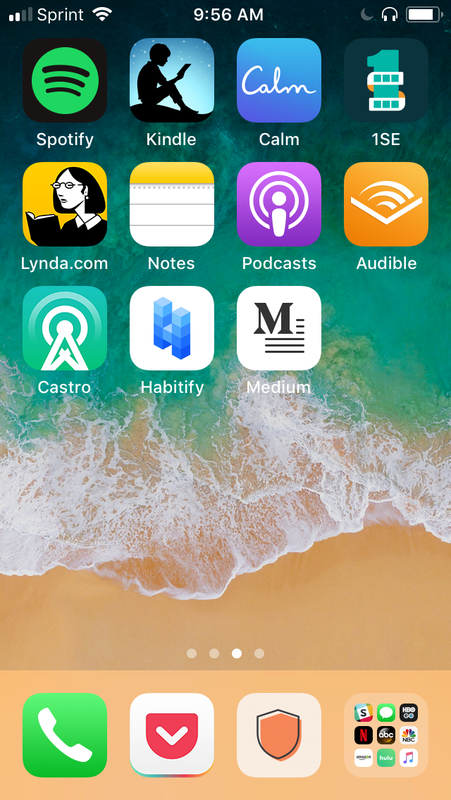 I have deleted apps like Facebook, Instagram, and Twitter when they become too distracting, but when I did, I found that Safari became a work around to access those same apps — home screen-like buttons and all! So, no Safari is the better option to remain in control of your phone. Plus, if you find that you do need Safari, you can always turn it back on. Tap on General and then Restrictions. You will be asked to enter your passcode. Now you are in control of how you spend your time. If you swipe to the left, you will see the Today View. This screen can be full of distraction. 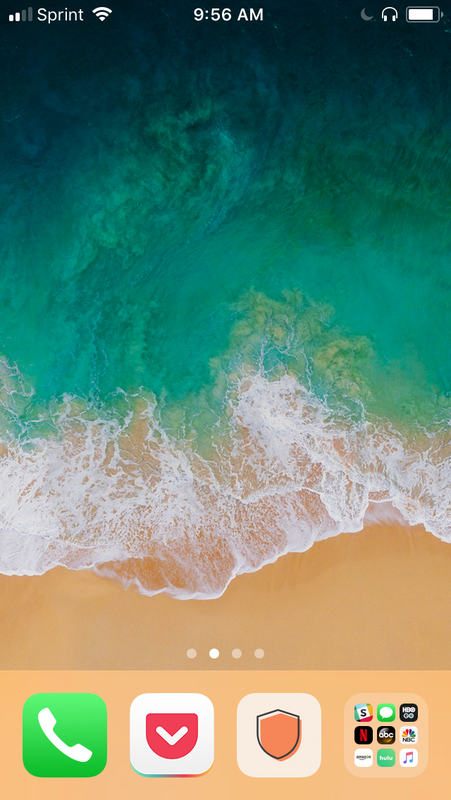 Remove any widgets that distract you. Swipe right to see the Today View. Now you can spend your time doing those things you find rewarding. I now read and listen to more high-quality content!